To provide service excellence for our workmanship when installing new garage doors and openers, broken spring repair, safety adjustments, maintenance and general repairs, with no bait-and-switch tactics regarding price quotes. Dispatching to your location, technicians who are courteous, trained, trustworthy, and who emphasize your safety and the safety of our representatives while working. These are the top repair and service requests we receive from homeowners. 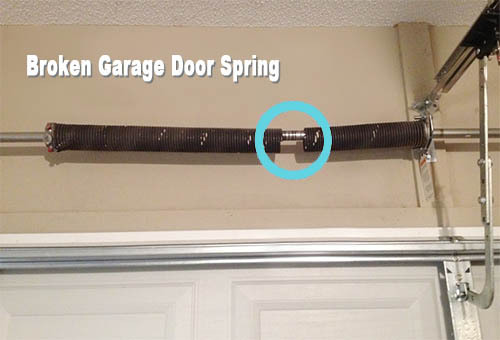 If your garage door won't budge or is moving slower than normal, it could be due to a broken spring. Observe the torsion springs above the garage door. If there is a gap in one of the springs, it is broken and needs to be replaced. Call us for safe repairs, as broken torsion springs require special high torque tools. If someone runs into your garage door, we'll be there to provide a free estimate to restore your garage door to full working order. Whenever possible, we'll replace those dented, bent, or broken panels. 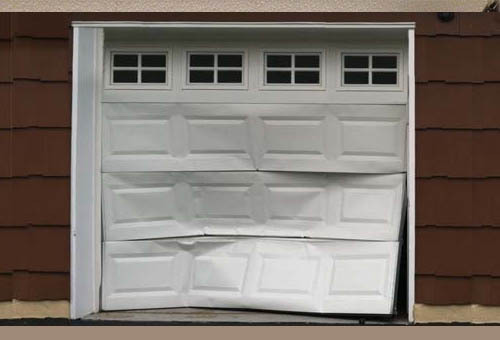 If the door is beyond repair, we'll provide options for a new garage door, based on your budget. Call 360-388-4112. 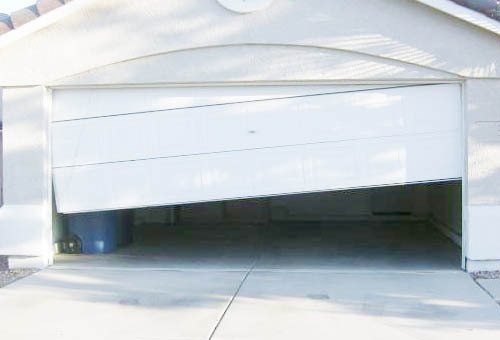 Serious problems with off-track doors  usually the result of broken springs, malfunctioning cables or roller issues  are repaired by calling A-All Service Garage Doors. If this is your concern, be assured that your garage door will be back to good working order, safely restored, with full access for your vehicle once again once again. 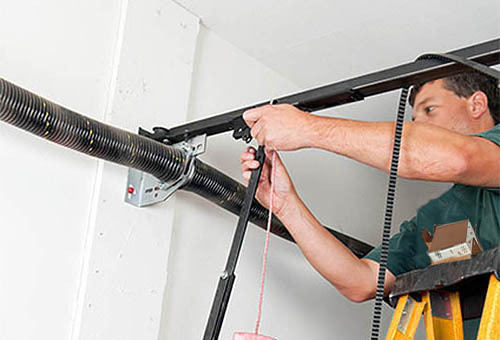 From silencing noisy garage doors, opener issues and safety access, you can be assured of prompst service at fair prices from A-All Service Garage Door Repair. To be ready for your garage door repair or service, we keep our trucks stocked with top-quality repair parts, and can provide options for new garage doors. Call 360-388-4112. Our family-owned-and-operated garage door company remains locally based, serving customers like you for over three decades in the South Puget Sound region of Washington state. A-All Service Garage Doors is a division of ASGD All Service Garage Door. Since 1982, we've replaced thousands of garage door springs and repair, plus new garage doors to full customer satisfaction. Get a discount on a new garage door or garage door repairs with online coupons. We offer a variety of coupons and we'll provide you with a free job quote. Call 360-388-4112 for more info. We remain responsible to our customers, with a reputaion for fair prices and ethical service excellence. All our technicians and employees are background checked, drug tested and fully field trained to address virtually any garage door issue you might be having. From fixing broken garge door springs to installing a brand new garage door, we approach each job with excellence, professionalism and fair pricing. Your garage door is the biggest door on your house, so make a design statement by blending it with your home's style and color. Select from a wide variety of new garage door styles. In addition, consider state-of-the-art garage door openers and increased security options. From repairs and accessories to new doors, our name products are the best in the industry, from brands like Northwest Door, and Genie openers to top-of-the-line replacement parts. Save $ now on a new garage door and repair services.